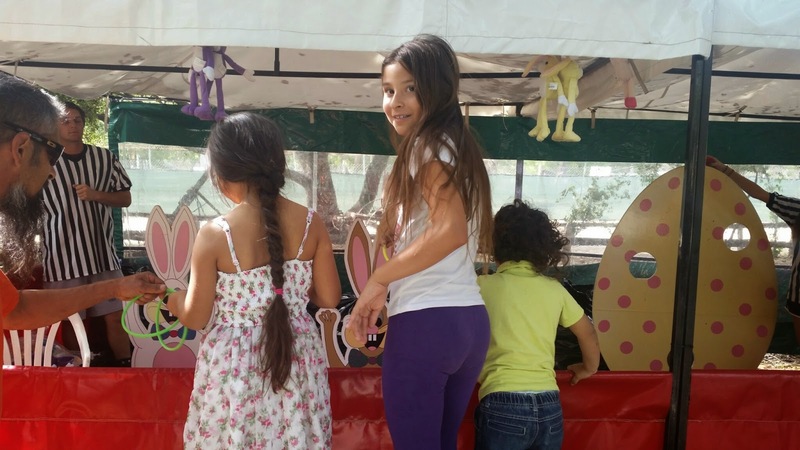 Traditions and more at Irvine Park's Easter Eggstravaganza ! 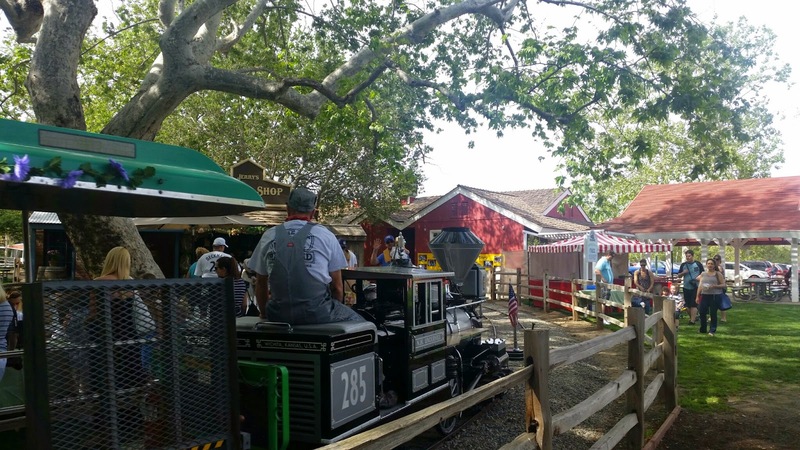 We had a blast this year at +IrvineParkRailroad Easter Festivities. We attend yearly and this year was nothing but a bunny blast ! 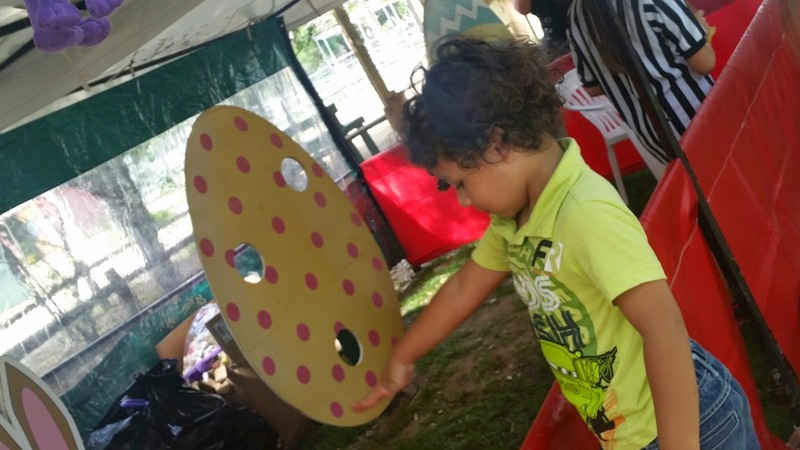 We were able to meet up with some of our friends and share the fun with our kids playing together. That's what makes these moments so much more special to me. 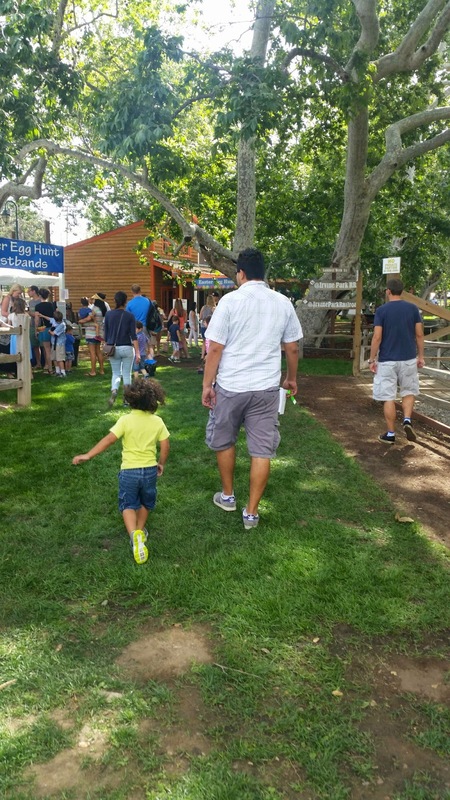 The Three Easter Egg Hunters - playing carnival games. 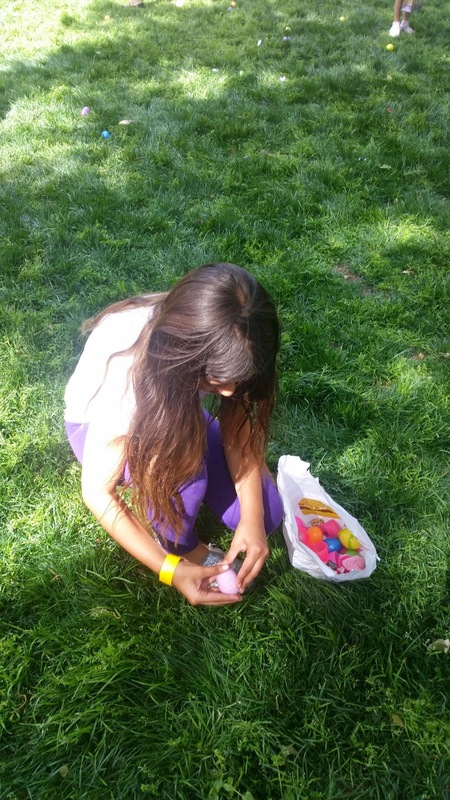 My Babies Egg Hunting !! 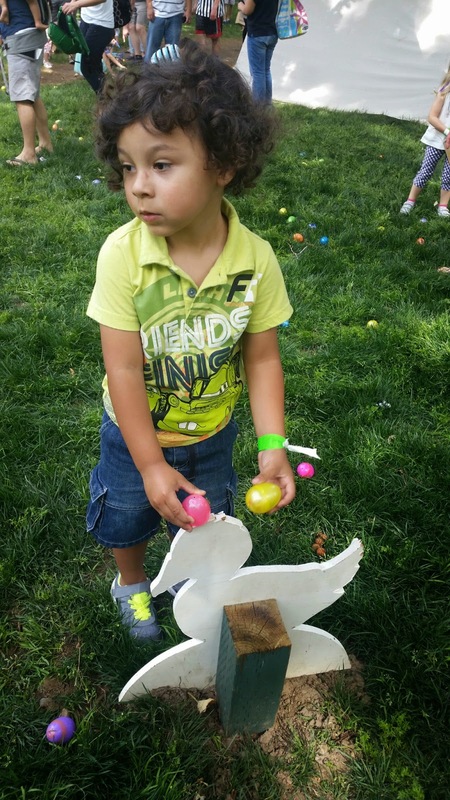 Easter Egg Hunt and Easter Train Ride - Perfect Family Fun for all ! 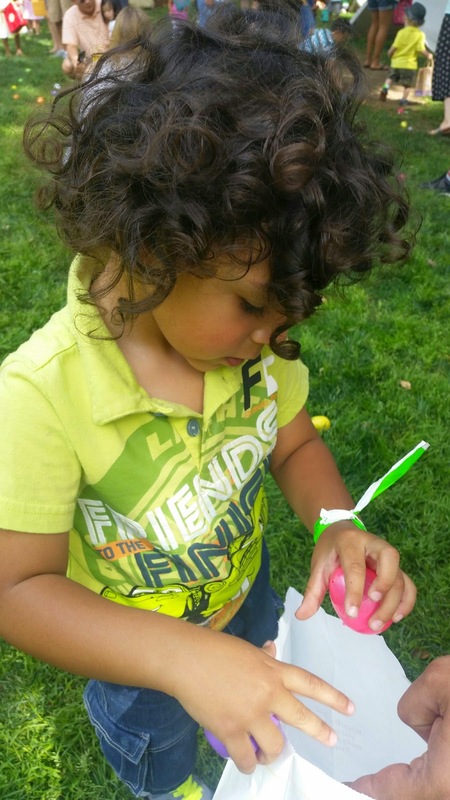 So many activities for all ages and slotted times for Egg Hunts make it easy for the kids age groups to participate in finding the rule of thumb.. 8 eggs each ! Have some cookie with your frosting !? My Boys - my little man enjoyed running all over the park ! Super Sweet friends with a super sweet bunny ! Great Pic and he is super patient ! 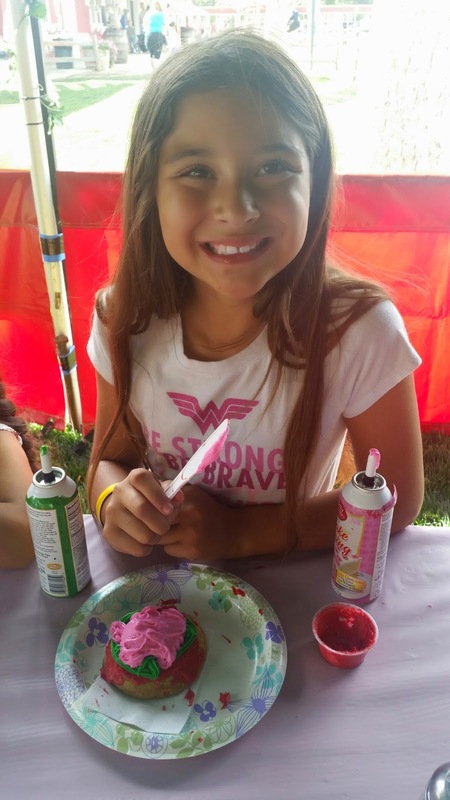 The four friends had a blast at the Easter Eggstavaganza ! hehe can you spot all 4 of them ? 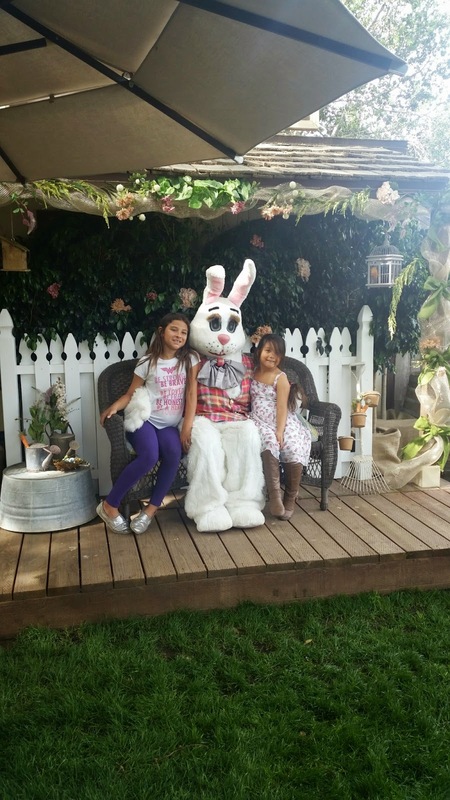 We had so much fun at Irvine Park RR Easter Eggstravaganza, we can NOT wait to go back ! I hope to take the kids back with in the next week or so ! 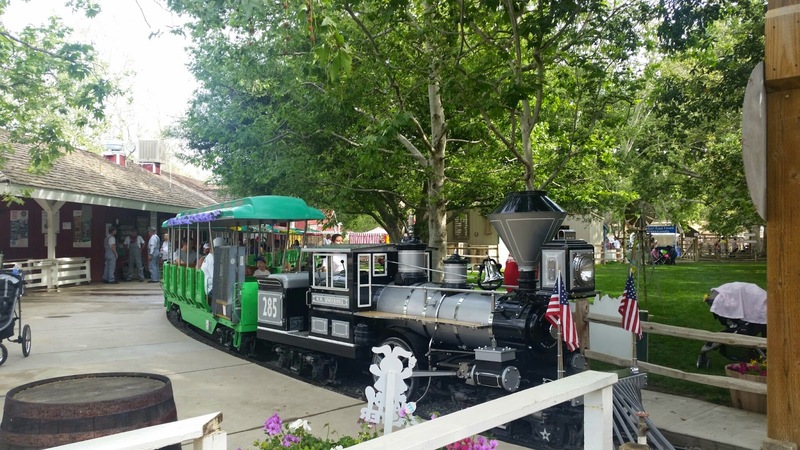 The Easter festivities go on at Irvine Park RR from now until April 4th . Opens at 10am ! 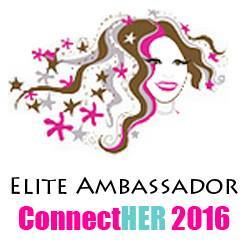 For more details on the events please click HERE . 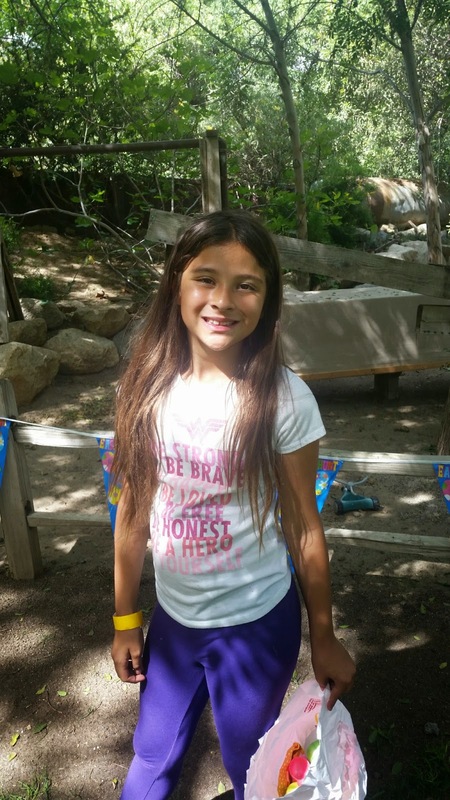 Thanks Irvine Park RR for all the family fun this past weekend - we needed the time spent together with new friends too. We were given entrance to Eggstaviganza for our review. 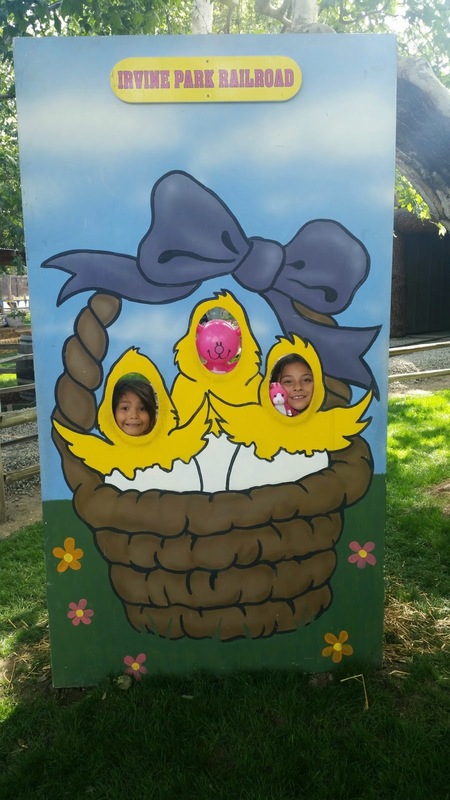 #Spon #Giveaway #IrvinePark #Railroad #FamilyFun #thingstodo #EggHunt #FacePaint #TrainRides #BikeRental #JumpHouse #FunForAll #Traditions #EasterFun #SpringFun #OrangeCounty all Photos are courtesy of Irvine Park RR.